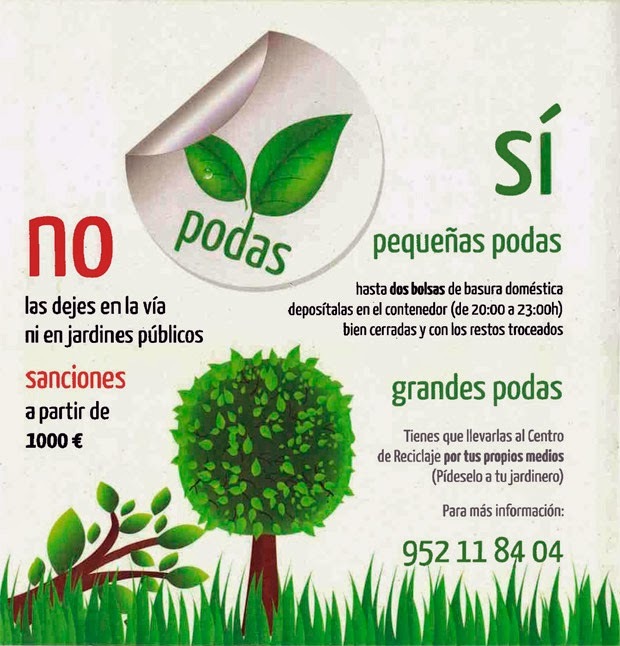 The Guardia Civil has detained twelve people and intervened 3,500 plants, after searches were carried out in Benalmádena, Mijas and Alhaurín de la Torre. 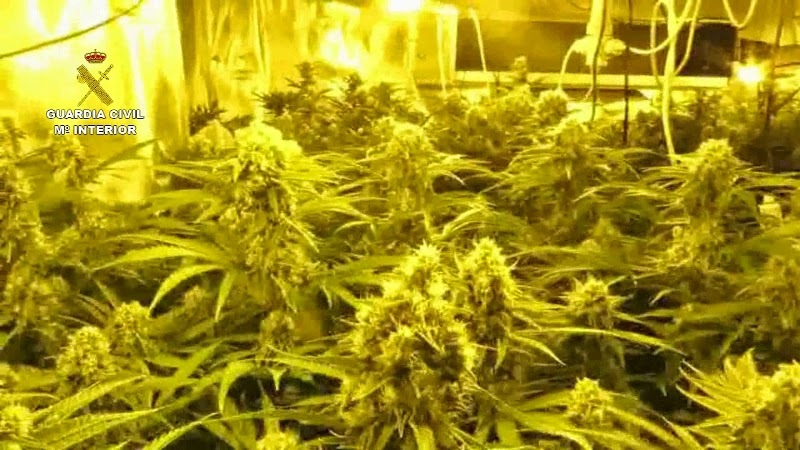 The operation against the cultivation and trafficking of marihuana on the Costa del Sol has resulted in the impounding of 3,500 plants, 25 kilos of packed marihuana, seven vehicles and material valued at 150,000 €. Baptised Torremuelle it started in November when the agents detected an organised group dedicated to the cultivation of cannabis through a wide network of production centres installed in people’s homes in several locations; each one working autonomously, as an added security measure so if one got caught the others could continue. 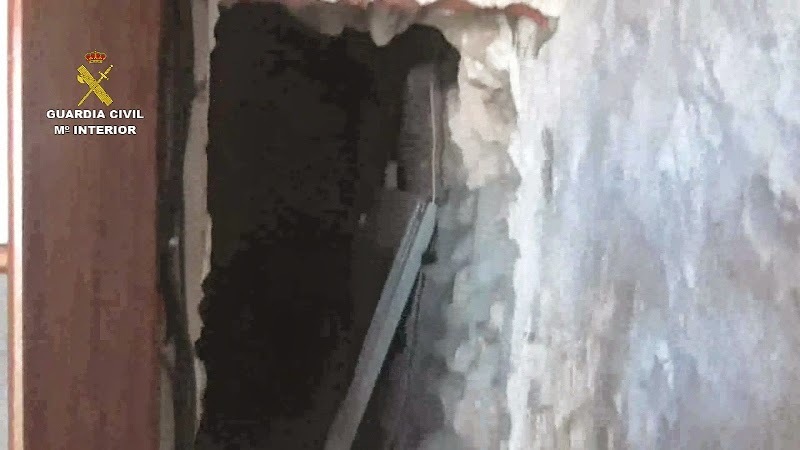 According to the Guardia Civil, each home was guarded by a single person who carried maintenance, while the head of the organisation frequently visited the properties to account the developing activity and state of production. During the investigation the Guardia discovered the fraudulent use of electricity used to feed the indoor plantations and in one case a tunnel had been constructed under a pubic highway to a cable junction box which supplied the entire urbanisation. The complexity of this operation would have needed the assistance of personnel from the official electricity supplier, to minimise the risk of electrocution. 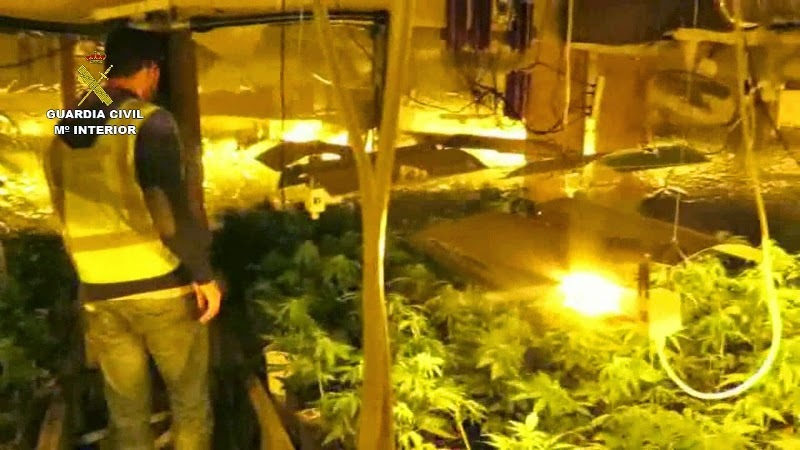 The organisation was broken up during their plan for expansion, and they were caught preparing new property in Torremuelle (Benalmádena), from where the agents located two other properties which the organisation used to grow and dry the drugs. The operation was carried out by the Organised Delinquency and Anti-drug Team under the command of the Málaga Guardia Civil. Eight of those arrested are now in prison. 2015-02-12. Put off, for lack of lawyer, the trial of the President of Torremuelle and owner of Blankko for supposed drug trafficking.